Two nights ago I was bit by my ever-pressuring wizard bug. If you follow me, you know that I’m an avid wizard-class player in Diablo 3. 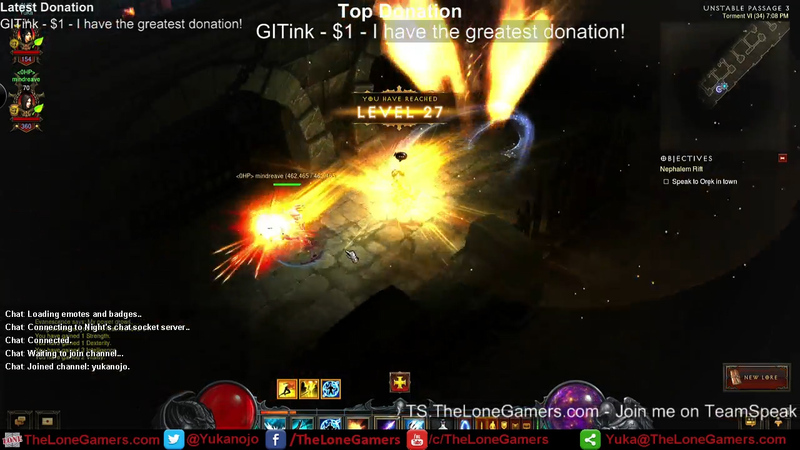 I find it hard… Continue reading "Diablo 3: 18 levels in 90 seconds"
With Season 2 of Diablo 3 going on, players are chomping at the bit for every way to get ahead of the competition. 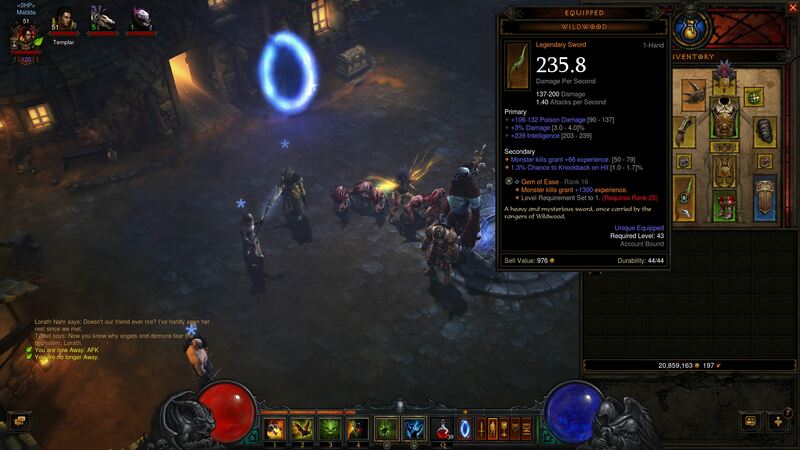 The introduction of legendary gems have brought… Continue reading "Diablo 3 Power Leveling with Gem of Ease"